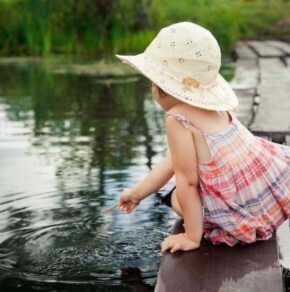 Lakes, reservoirs, rivers and streams are a critical source of drinking water for millions of Americans. They also provide recreational opportunities and a habitat for wildlife. These bodies of water are essential to our daily lives. Algae blooms, fueled by a changing climate and nutrient pollution, threaten many of these waters and they appear to be on the rise. 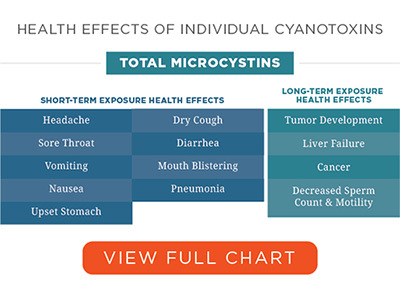 What’s worse, in some cases these outbreaks produce toxic bacteria also known as cyanotoxins. Ingestion of these toxins has been associated with many health issues, ranging from diarrhea to cancer. 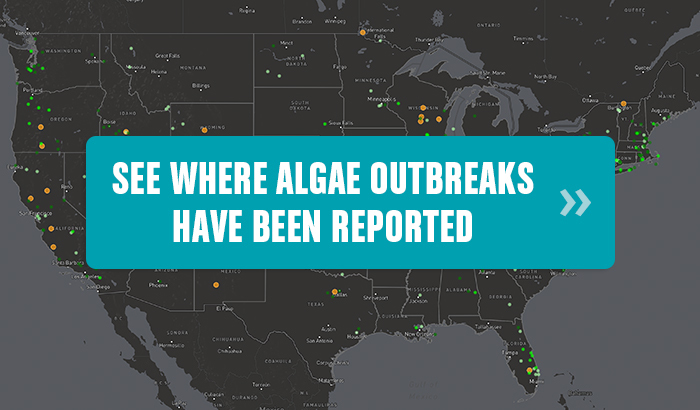 Currently, no government agency is tracking data on algae outbreaks for the entire country. 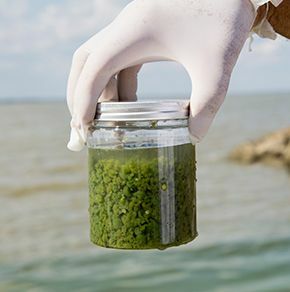 EWG now tracks and monitors these algae outbreaks nationally in an effort to quantify their impact on drinking water, public health and the environment. 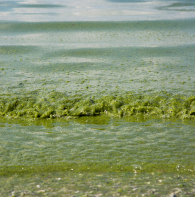 The Maumee River, overloaded with fertilizer and manure, is the single largest source of the phosphorus that triggers blooms of toxic algae in Lake Erie. Over half of the manure in the Maumee River watershed comes from an exploding number of unregulated factory farms, a new EWG and Environmental Law & Policy Center investigation reveals.